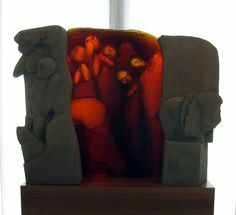 The Evening of the Sixth DayProcesses : Cast Glass, lost wax technique, oil paint. 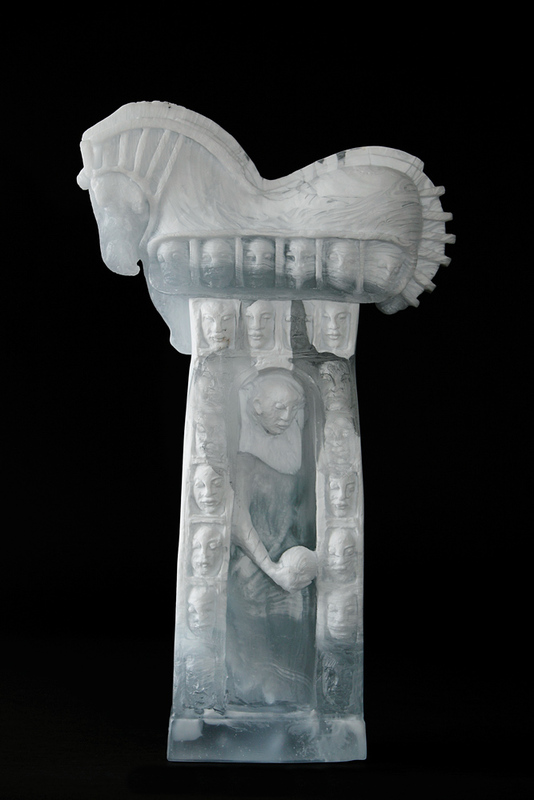 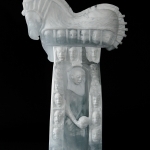 The Sixth DayProcesses : Cast Glass, lost wax technique. 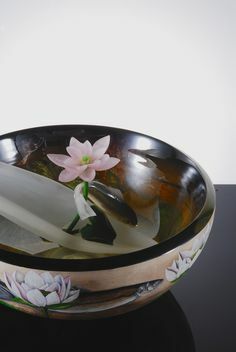 Irene Frolic works in Toronto where she has been exploring glass for 30 years. 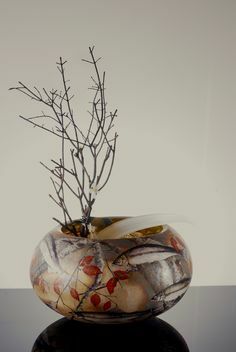 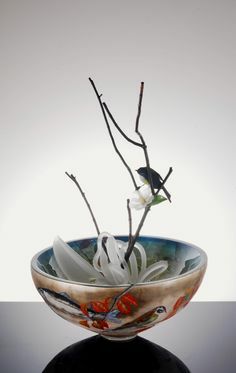 She has been involved in the international studio glass movement, helping to develop the art of kiln cast glass as a material for artistic expression by teaching workshops, lecturing and exhibiting world wide. 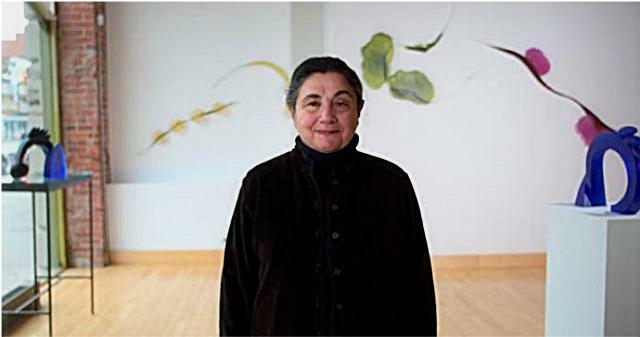 Past president of the Glass Art Association of Canada, Irene is a member of the Royal Canadian Academy of Art (RCA). 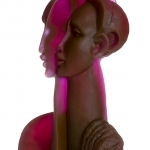 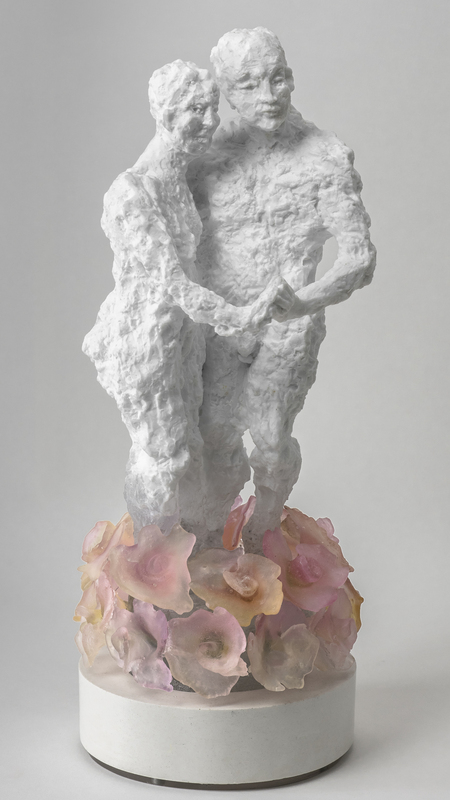 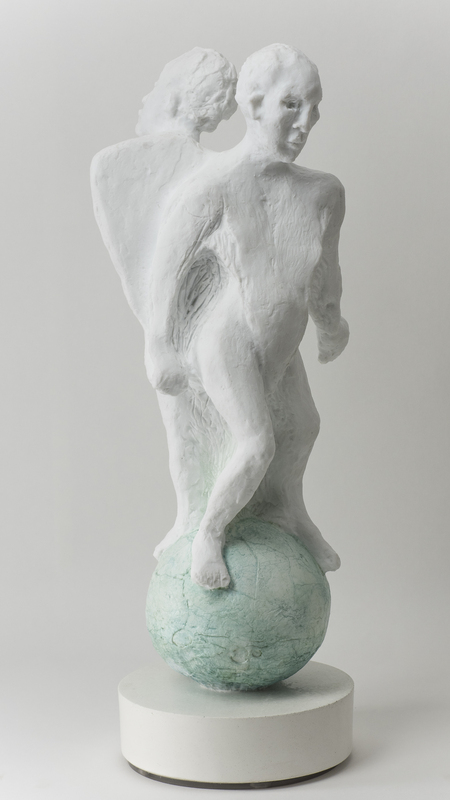 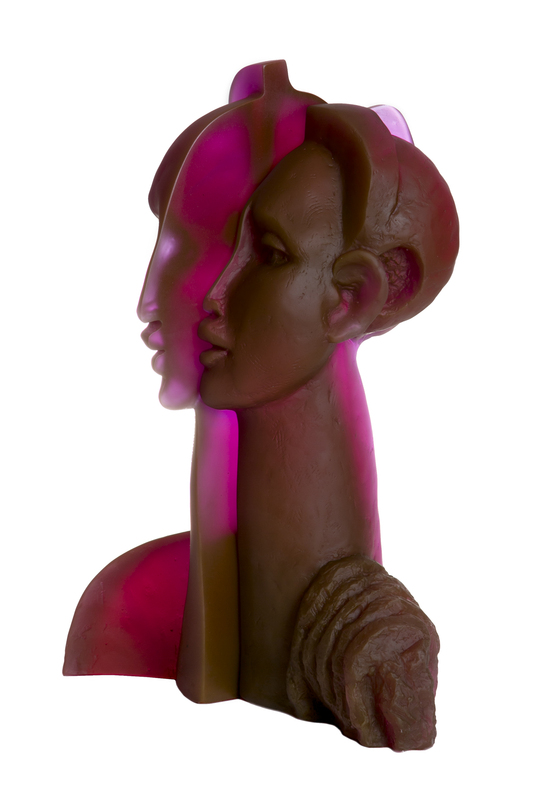 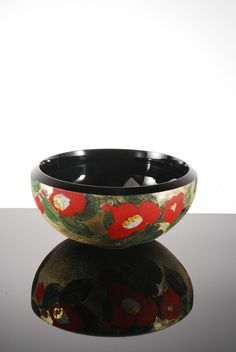 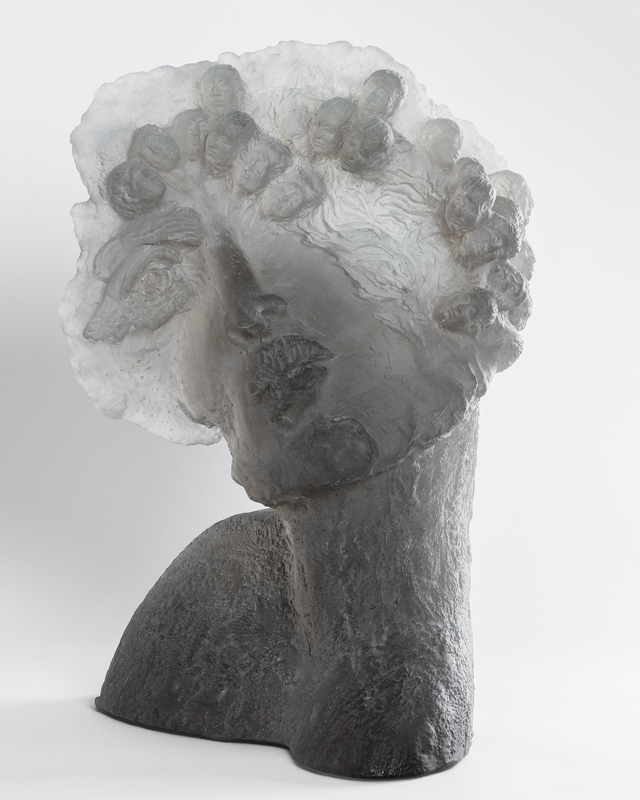 Her work is exhibited internationally and is to be found in many public and private collections, including those of the Museum of Decorative Art, Lausanne, Switzerland, Montreal Museum of Fine Art, Museo del Vidreo, Monterrey,Mexico and the Canadian Clay and Glass Gallery, Waterloo, Ontario.